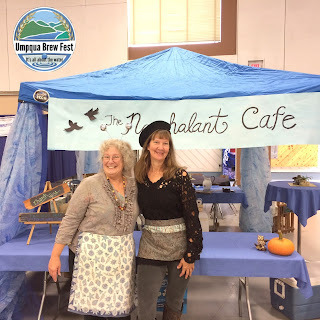 The Nonchalant Cafe (featuring "The Robin's") will be back and re-vamped this year! 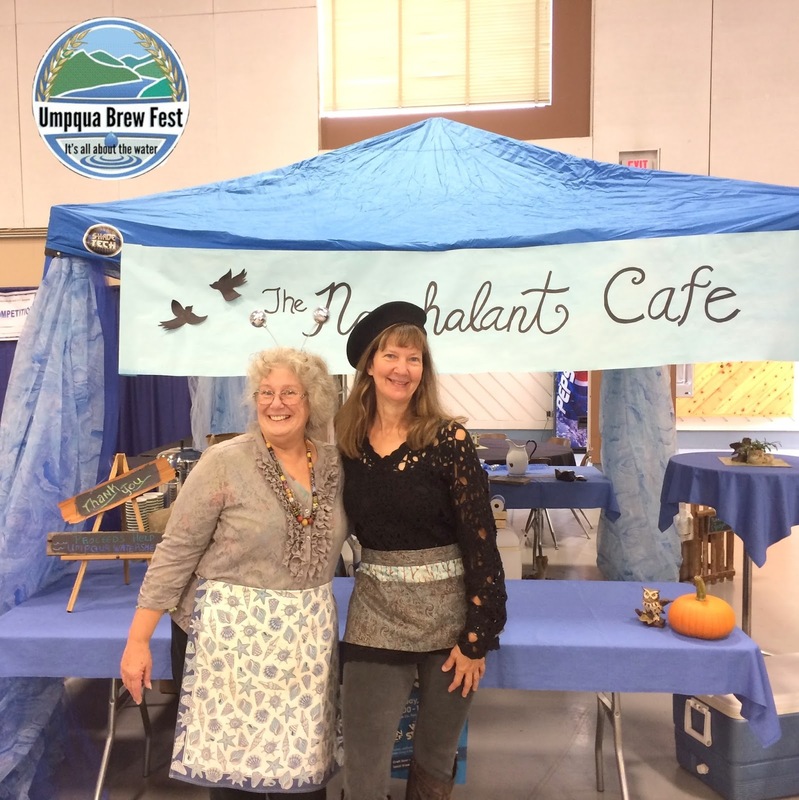 The cafe will be selling a variety of coffee, tea, juices, and other alcohol-free beverages. 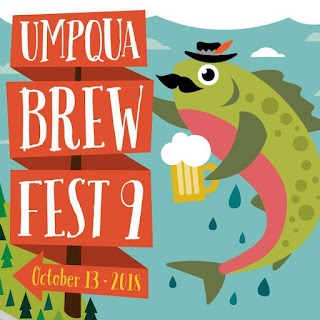 Whether you are a designated driver, non-beer enthusiast, or simply wanting some tasty drinks, be sure to check out the little blue tent on October 10th!